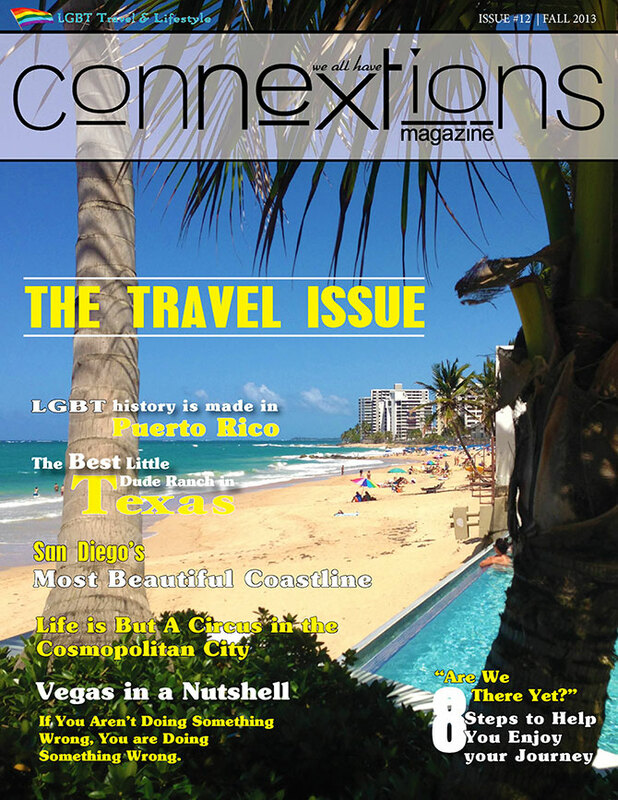 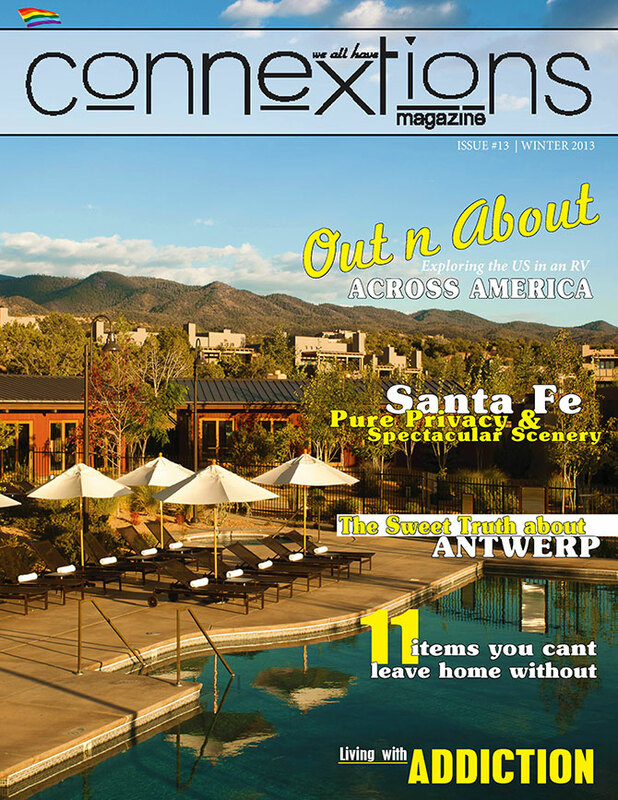 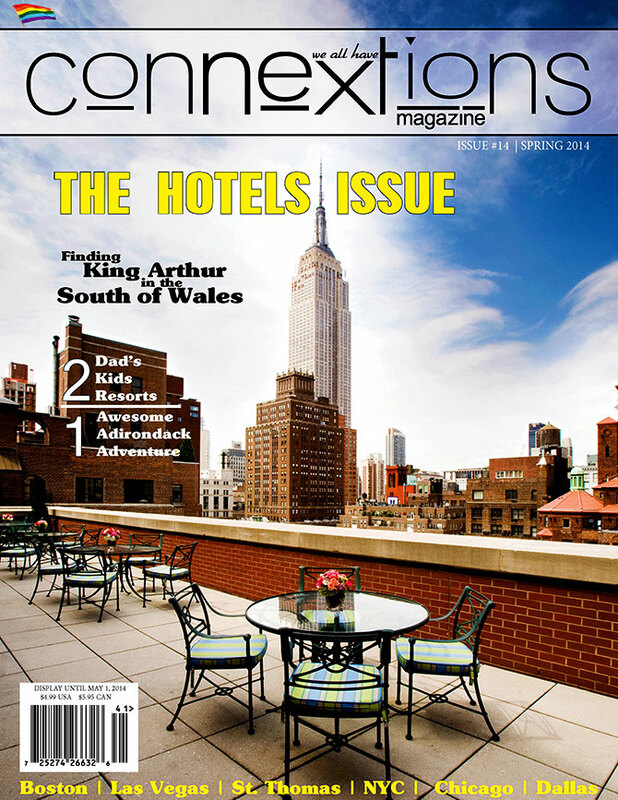 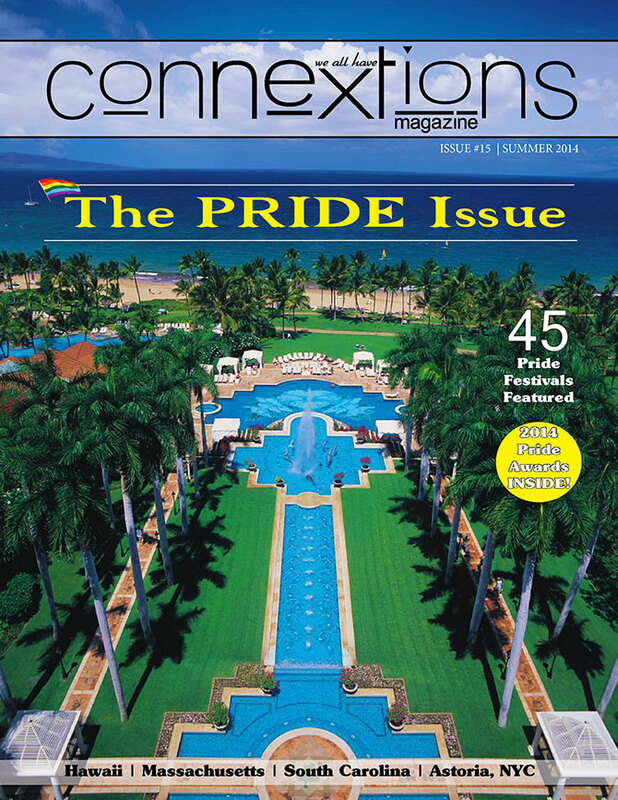 We believe in equality and are happy to contribute to the publishing industry by creating Connextions Magazine, which as we enter our 5th year, we continue to celebrate the unique life of the LGBT community, in America and beyond. 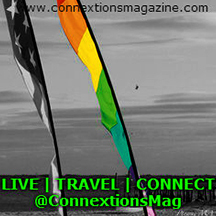 Our mission is simply to celebrate the LGBT traveler. 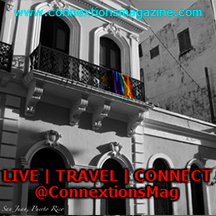 We believe that there is strength in numbers! 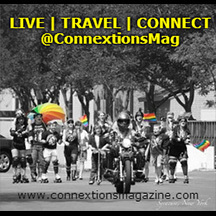 We believe that we are the people! 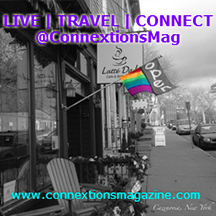 We are your neighbors, your friends, and your family! 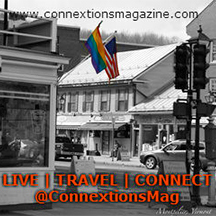 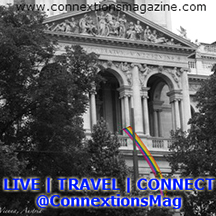 Making connextions to travel like a local, whether on a quick weekend getaway or a luxury vacation, Connextions transports our readers through our personal experiences in travel, dining, culture and fashion to destinations and memorable travel experiences across the globe.